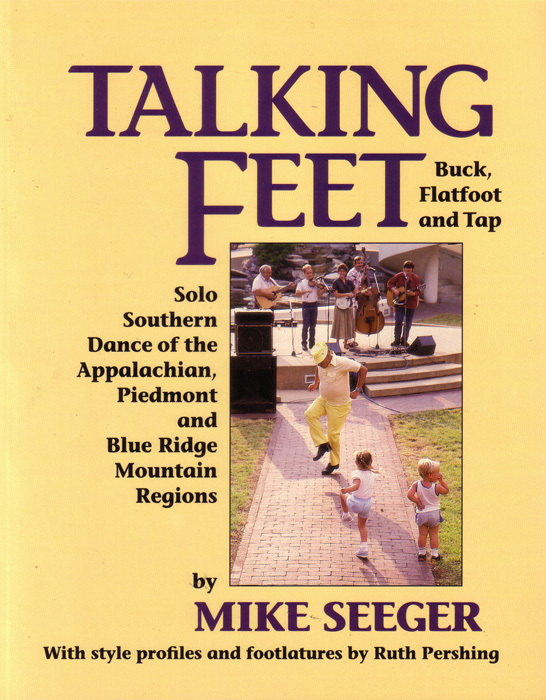 Compiled by musician/folklorist Mike Seeger and dancer Ruth Pershing, Talking Feet introduces us to dancers from the Appalachian, Piedmont and Blue Ridge Mountain regions of the South. In its various forms—flatfooting, buckdancing, hoedown, rural tap or clogging—Southern dancing involves a great deal of personal style and innovation as dancers create the rhythm of old-time country musictalking blues, bluegrass, hand-patting and western swing. A companion DVD is also available here.